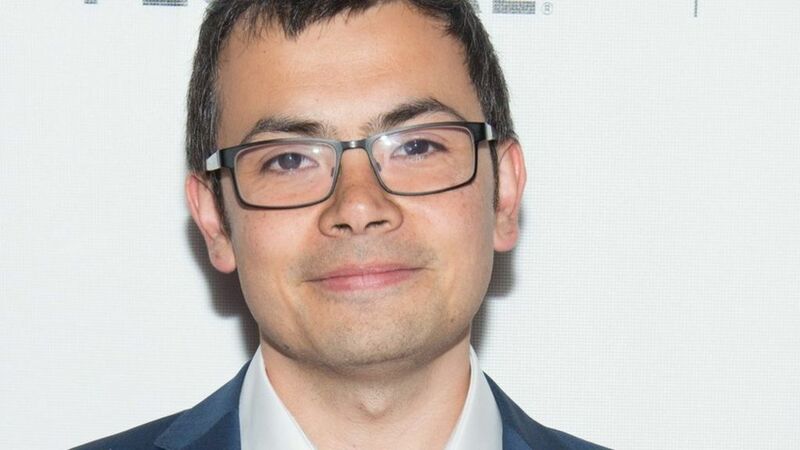 British artificial intelligence researcher Demis Hassabis has been recognised on the New Year Honours list. Mr Hassabis is chief executive of DeepMind, which has developed software that can beat human experts at the complex board game Go. He was made a Commander of the Order of the British Empire (CBE) for “services to science and technology”. He said he was “very proud” of his team at DeepMind. “This is recognition of the immense contribution they have already made to the world of science and technology, and I’m excited about the potential for many more breakthroughs and societal benefit in the years ahead,” he said. Earlier this month DeepMind software beat other programmes in chess within hours of teaching itself the game from scratch. The London-based company was acquired by Google in 2014. In total, 1,123 people appear on the New Year list. Jessica Butcher, co-founder of the augmented reality firm Blippar. She was made an MBE for digital technology and entrepreneurship. Richard Wilson from the Independent Game Developers Association (Tiga) was made an OBE for services to the video game industry.